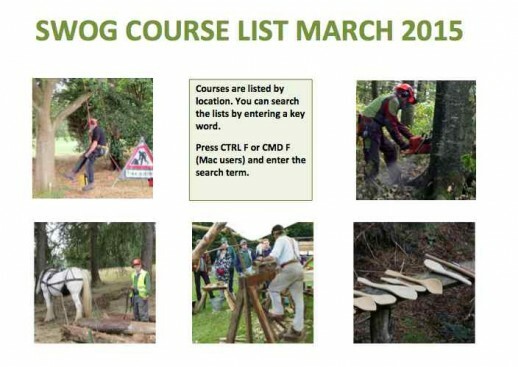 Many SWOG members have been on courses to improve their woodland knowledge or to learn new skills. We have compiled a list of courses attended by those members who received a grant from Woodlands.co.uk when they purchased their wood. It is searchable by course, subject or county, and includes hyperlinked contact details, along with very valuable short reviews. It is still something of a work in progress and we are adding new reviews regularly. If you are struggling to find a particular course local to you, please get in touch – we might be able to help! 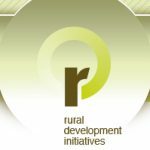 Courses and workshops on sustainable woodland management, social forestry (OCN accredited), horse logging, mindful woodland management, and connecting with trees. Also, sustainable building, renewable power, organic gardening and wilderness skills. Machynlleth, Wales. David Hunter of the Coppice Plot manages a Pembrokeshire woodland to produce coppice products ranging from top quality Pembrokeshire charcoal to a variety of beautiful greenwood work items. 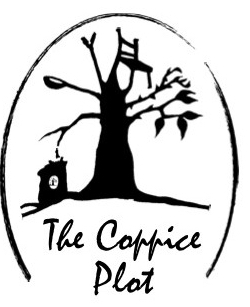 He runs a variety of traditional courses which can be viewed on the Coppice Plot website. James Mursell is an expert in making Windsor chairs. Based in Pulborough, West Sussex, he runs course throughout the year in his purpose-built barn – visit his website for details. One very happy SWOG member reviewed one in Living Woods Magazine Summer 2017 (p 38). Phil Hopkinson runs coppice courses, charcoal-making workshops and green woodworking courses at Ravenshill Woodland Reserve, Alfrick, Worcestershire, a 50 acre privately owned nature reserve. Phil has been coppicing it since 1999 and it has a patchwork of diverse habitat including many indicator species of ancient semi-natural woodland. 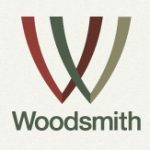 Woodcraft School are suppliers of bushcraft, natural history and wildlife experiences. With subject specific teaching experience dating back to 1997 we have been responsible for creating and delivering innovative courses highly sought after by beginners, enthusiasts and fellow instructors. John Ryder and his team have featured in several instructional videos for Woodlands.co.uk. In addition to selling green woodworking and forestry tools, Maurice Pyle runs green woodworking courses in both England and Norway. Look at his website – it’s a treat!